Mindy Medland's Toothbrushing Timer gift to you! Mindy Medland’s Toothbrushing Timer gift to you! Every Kids Club member will receive a Toothbrushing Timer at their next dental visit! As Easter is a particularly sugary time of year it is even more important to ensure children’s teeth are properly flossed and brushed every day. In this way we can prevent dental problems rather than having to fix them! Everyone should aim to brush their teeth for two minutes in total, twice a day. For younger children, it will take time for them to allow you to clean their teeth for that period, and even older children need help. Plaque-disclosing tablets or drops contain food dye that turns plaque pink or red. Using these can be a fun way to help you and your child check that all the plaque is being removed from the teeth. Children's teeth should be brushed twice a day, however, until they are 8 years old, adult assistance with brushing is needed at least once a day. Children should use adult strength toothpaste after the age of 6. Children's teeth should be flossed daily. Once again, adult assistance may be required until the age of 12. 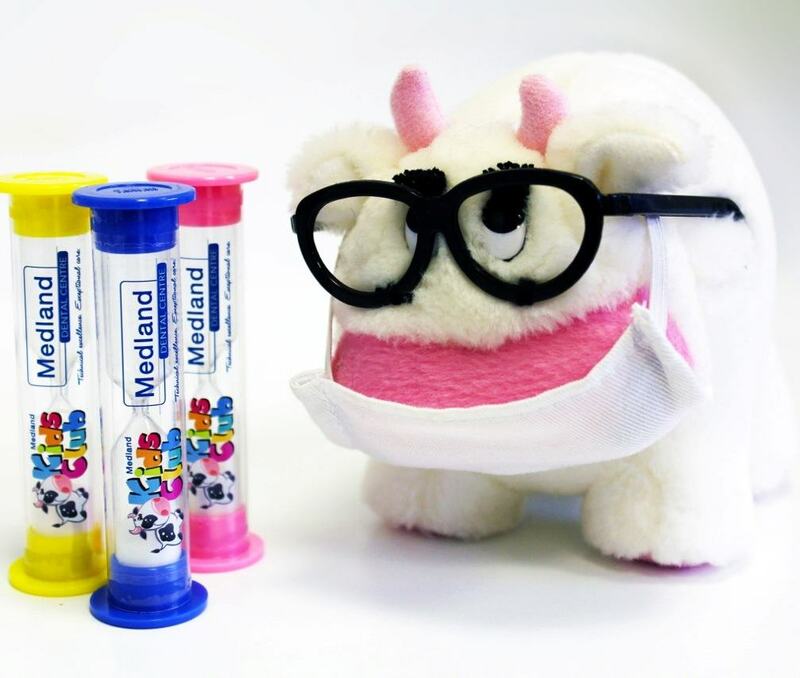 If you and your child are having issues developing a good home routine for brushing and flossing speak to your Medland dentist or hygienist and they will be happy to provide some tips. You can also check out the animated Brusher Bailey Video for a fun reminder of the best brushing technique.